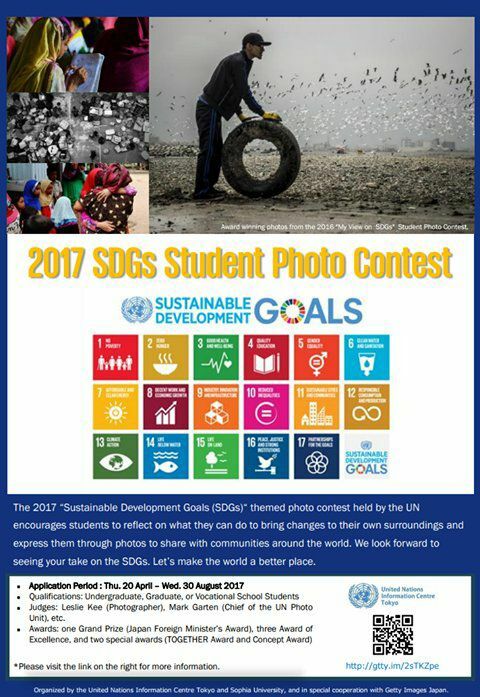 “The United Nations Information Centre, Tokyo (UNIC Tokyo) and Sophia University are, once again, co-organizing the student photo contest on SDGs with special cooperation from Getty Images Japan. The first photo contest was launched in Japan last year, amassing a total of 624 entries from 47 countries as far and wide as Afghanistan and Brazil. 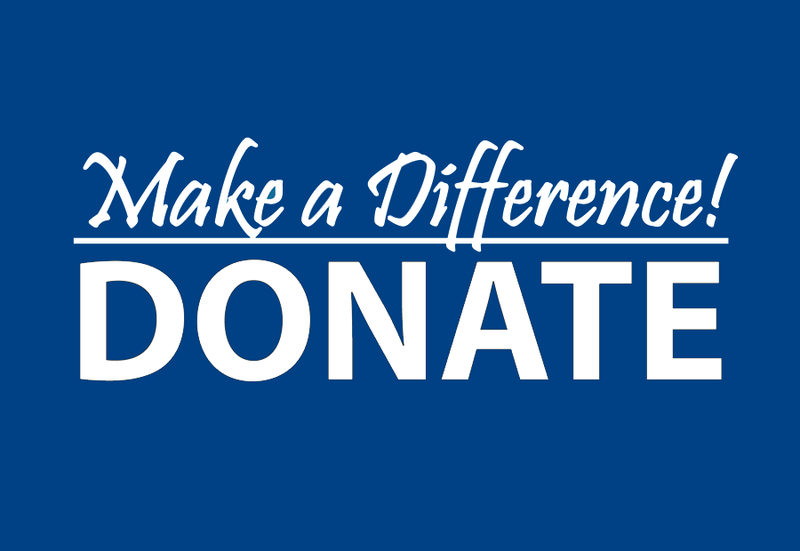 We welcome presently enrolled college and university students, graduate students, and vocational school students to apply.